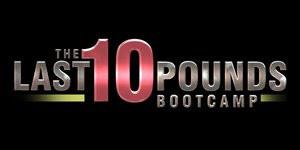 THE LAST 10 POUNDS BOOTCAMP invites applications from Vancouver-area women, men, and brides-to-be for this weight loss and body sculpting series. "We'll provide a personal trainer and personal dietician to help you find the perfect you! Four weeks of expert advice, hard work, and a fabulous new target outfit and fitness wardrobe await those selected. You should be physically fit, ready to work, live in the lower mainland, and have an outgoing personality. Send us a description of yourself, digital photos, contact info, as well as the exact location of your last 10 pounds (hips? tummy? seat? arms?). Send your note and photos to casting@theeyes.ca."